Why Facebook bought Whatsapp and Instagram; Microsoft bought Skype; Google gets Wase; Verizon plays chop shop on Yahoo; and Apple turns up the volume with Beats. Self-expression is part of our culture, maybe now more than ever - the shoes you buy tell the world who you are; and when you’re playing with billions of dollars, the company you buy indicates what you’re made of - whether you buy validity, hipsters or self-improvement it’s an app-buy-app world out there. So what are the angles? Let’s take a look at some big moments in recent startup acquisition history. Buying the competition - Facebook buys Instagram for the culture, WhatsApp for the cannibalism. Facebook bought Instagram in 2014 for one billion dollars - big dollars for an app that had zero revenue. Facebook didn’t need anymore money (allegedly they had 4 billion dollars burning a hole in their pocket), instead the acquisition added something more intangible - the ‘cool’ factor. At first, they made few changes to the app beyond monetizing it with advertising, a venture they eased into against the vocal cries of their users. The general layout and usability remained, direct messaging was added in no time and recently stories were introduced as a way to combat Snapchat. In 2016 they changed the algorithm, no longer promising to show pictures in their chronological order, again with considerable friction from their users, but overall their user base is still growing, topping out at over 500,000 average monthly users in January of 2016. Regardless of the parent company, Instagram still carries weight as a hipster-haven with less clutter than Facebook, and now with the added Stories feature it has a foothold in the Snapchat realm. But not all acquisitions are this friendly. Facebook bought WhatsApp for 19 billion dollars in 2014, a move that surprised most of the business world. At the time, the messaging app was popular with those not on social media and/or people who live in different countries, saving them costly texting charges to friends and families overseas. They had staggering user growth in their first four years, culminating in almost 420 million users - 70% of which were active each day. The app, however, was not bringing in much revenue; even with a $1 subscription fee the app brought in only $20 million annually, so why did Facebook spend $55 per user on the startup? Cannibalism. Facebook has made significant upgrades to their own messaging app while all but ignoring WhatsApp. Messenger has implemented video and audio calls, video and audio messages, gifs, stickers and there’s a push for Messenger for business. On the other hand, WhatsApp shared user data with Facebook and there’s even talk of ads. Facebook Messenger has been a standalone app since the summer of 2011, and in the summer of 2015 Messenger became available to those without Facebook accounts. From the looks of things Messenger stands to do extremely well with the slow demise of their biggest global competitor, especially with forced stagnancy. Acquisition for self-improvement - Microsoft buys Skype, Google buys Waze. Skype was purchased by Microsoft for $8.5 billion dollars in May of 2011. At the time Microsoft had their own video chat in the works - Live Messenger included messaging, voice calls and video chat - but they were lacking the telephone integration of Skype. Plus, Skype calling was not a free service, some 8 million users paid for their account. Microsoft could take Skype’s capabilities and integrate them into the Windows phone, Xbox and Microsoft Office. This acquisition was a huge boon for Microsoft. With the financial and development assets Microsoft could offer, Skype has been released on Linux, cleaned up for apps on Windows and OSX, and made massive changes to the core of their servers for increased stability - in short, Skype got a whole lot better. The changes are reflected in a 26% jump in usership. In another effort of self-betterment, Google purchased Waze for $1.3 billion in June of 2013. Waze is a mapping service that provides updates with the help of the Waze Community. Based on user input you can find the cheapest gas nearby, real time traffic reports, toll road avoidance and more, all in multiple languages. It’s no wonder Google wanted Waze so badly. Since the acquisition Waze and Google have worked to create something even better. The Waze maps now offer Google calendar and contact integrations; and Google maps offer more comprehensive updates to their own mapping like real-time incident reports, construction and congestion based on the Waze users. The $1.3B price tag of the start-up seemed like a big number at the time, but with Apple maps a running joke Android (and Google) pulls further ahead with this partnership. A good move by Google, who now also integrates their calendars into the map app. 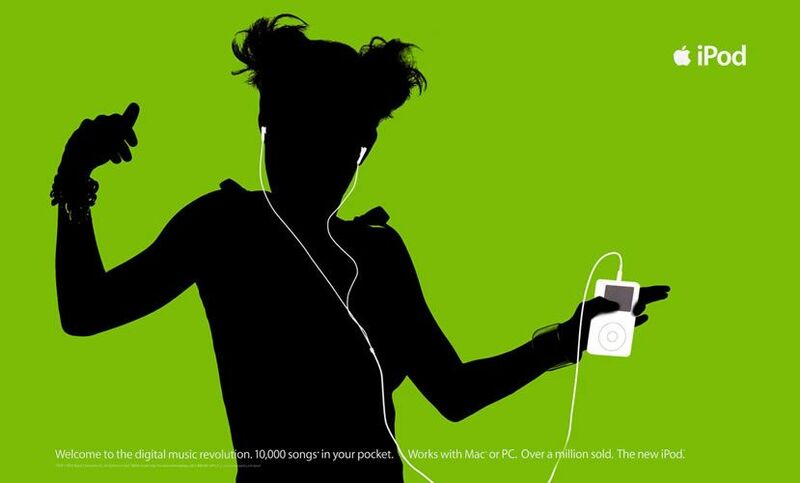 Apple was known for their ultra-hip silhouette ads in the 2000s, making white earbuds a necessity. However, these days Apple had been losing it’s lustre with the Android uprising and needed something beyond a white cord to stand out from the crowd - cue Beats. Apple stuck to small purchases of unknown startups until it set its sights on Beats. The purchase came with Beats Music, a streaming music service they used to develop Apple Music, and the very cool Beats by Dre headphones. This procurement comes with added tech value to their headphones and streaming music, but it mostly comes with Dr. Dre himself (having Jimmy Iovine in the mix doesn’t hurt the deal either). Especially in the days of Tidal music, buying your brand the allegiance of a famous rapper/producer can pay out huge -- building your image can be just as important as building your devices. "F--- sneakers — let's make speakers," Jimmy Iovine, record producer and Beats co-founder. Yahoo started out as a tech giant and was valued at $125 billion in 2000. In fact, they considered buying Google for $3 billion in 2002, two years before Google went public. 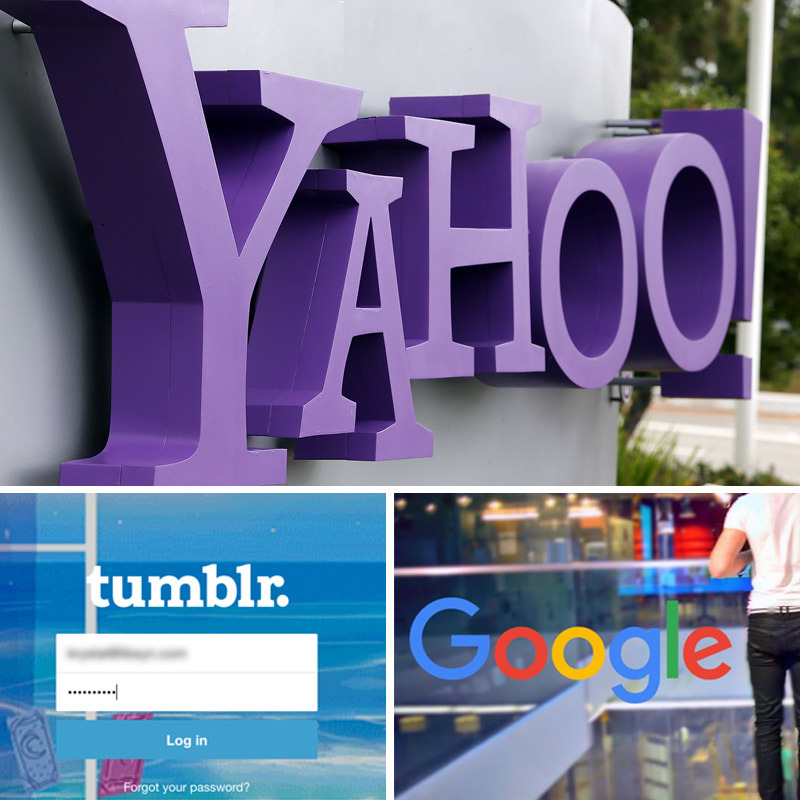 Yahoo CEO Terry Semel decided not to go ahead with the deal when Google asked for $5 billion, assuming Yahoo’s place at the top would remain unchallenged and they would continue to rise as a search engine champion. A similar story took place with Semel’s failure to buy Facebook for a billion dollars, instead attempting to haggle the price down to 800 million, which Zuckerberg turned down. As Yahoo’s foothold in the tech industry came loose the tables turned - instead of working on finding acquisitions, other companies were attempting to acquire Yahoo. In 2008, they were approached by Microsoft with an offer of almost $50 billion. Then-CEO Jerry Yang thought this was an undervaluation of Yahoo, and turned it down. Instead, Yahoo hired Marissa Mayer who went on a startup shopping spree, buying 53 startups like Tumblr, EvntLive, MessageMe, and Hitpost among others. 41 (77%) of these startups have now shut down and the few that could have been successful (like Tumblr) were never monetized. Yahoo’s outcome is a far cry from their expectations a decade ago. In the summer of 2016, Yahoo was bought by Verizon for $4.83 billion (without their shares of Alibaba and Yahoo Japan). For that relative pittance Verizon now owns Yahoo’s advertising, content and search. They’ll integrate all these parts into Verizon along with AOL to help the company diversify from a telecom titan into a digital heavyweight that just might be able to compete with Google and Facebook thanks to Yahoo’s search functionality, analytics suite and an ad platform. STARTUPS ARE A GAMBLE - A FUTURE OF GROWTH & PROFIT, SALE FOR LITTLE OR LOTS, OR FAILURE & LOSS. Startup companies are numerous and fleeting. Most will live and die in their infancy, but some will become insanely profitable for the founders - whether by their own profits or by selling their technology to a bigger fish in the ocean of apps. But if they’ve got something - tech, users, brand image, or just some spare parts that could be reused - they’ve got a better chance at being worth the work. From this perspective, it will be interesting to see where old-man Twitter and too-cool-for-school Snapchat find themselves in a few years.